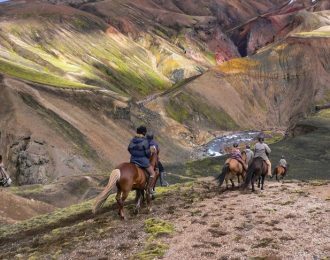 Being the fourth generation running this farm, our main focus is on breeding Icelandic horses and offering Icelandic hospitality. Skálakot is located in the very heart of southern Iceland. Surrounded by stunning nature in the tranquility of the countryside. 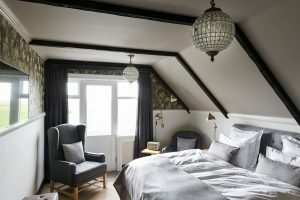 Just under the wide expanses of the Icelandic highlands and in the vicinity of glaciers and volcanoes, overlooking the North Atlantic Ocean. 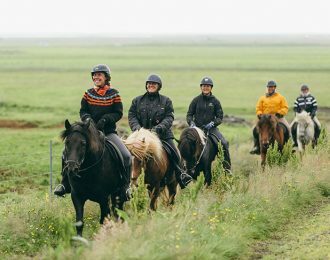 At Skálakot we offer a wide range of horseback riding tours. 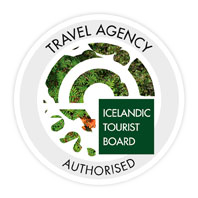 Both short tours and multi-day tours. Therefore everyone should be able to find a tour based on their skills and horseback riding experience. 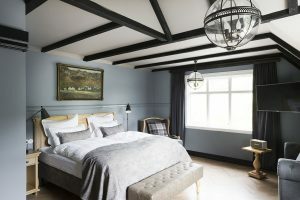 Skálakot Manor Hotel and Restaurant is the perfect place to rest and relax after being out in the beautiful nature of South Iceland. 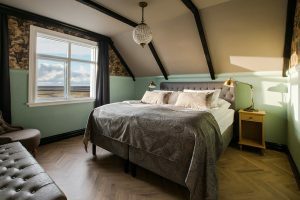 With luxury rooms and restaurant for our customers prepare for their next adventure. 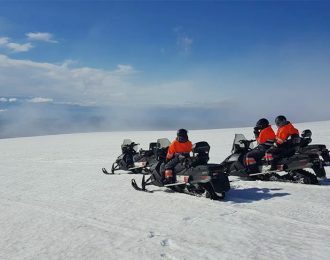 The region offers many of the best sights in South Iceland, with stunning nature like waterfalls, volcanoes, glaciers and black sand beaches. Meaning that you don´t need to spend to much time on the road, you can instead enjoy nature and activities.